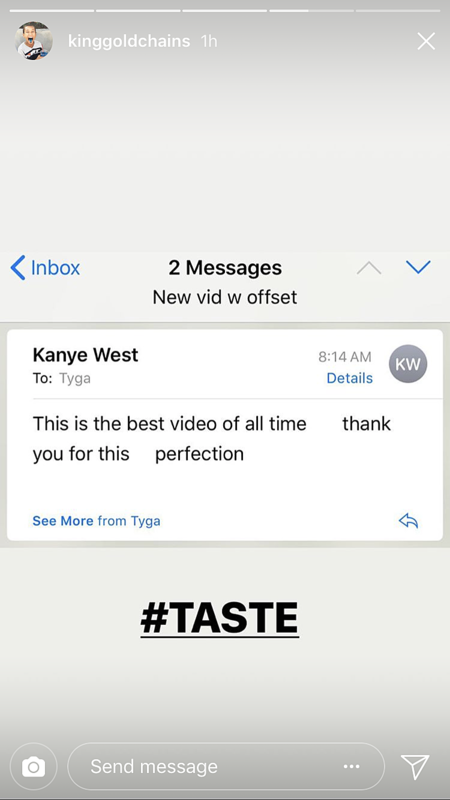 Directed by Tyga and ARRAD, “Taste” is pretty straightforward when it comes to rap videos. It features a bevy of scantily-clad women dancing provocatively on the deck of a luxurious mansion, T-Raww rolling around in a fancy sports car, a pool party and a spin at the roller skating rink. 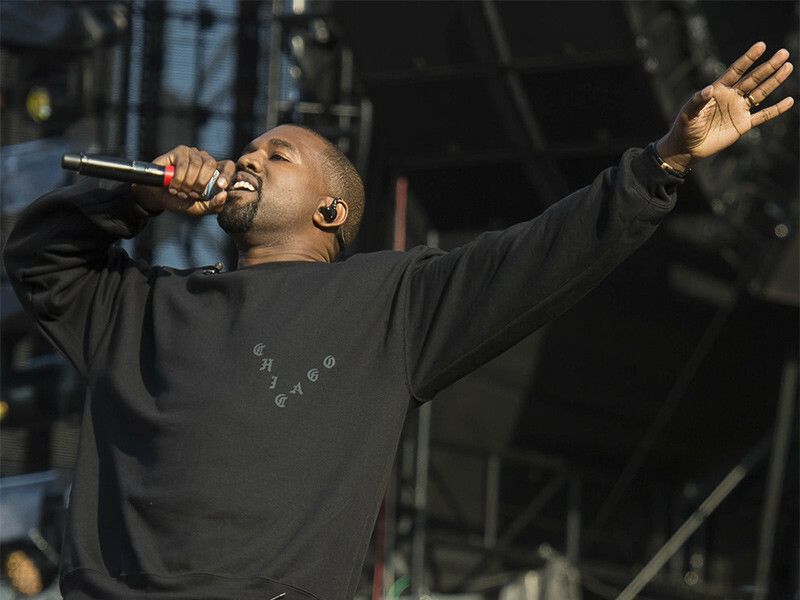 2 Chainz, Joyner Lucas, Wiz Khalifa and comedian King Bach also make cameo appearances. “Taste” follows Tyga’s latest album Kyoto, which was released in February.